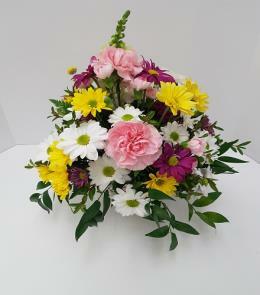 Every bouquet is hand made and unique. 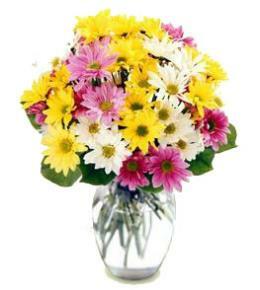 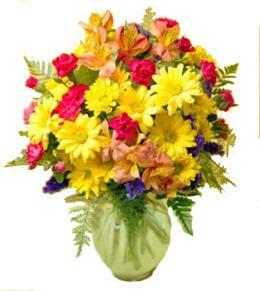 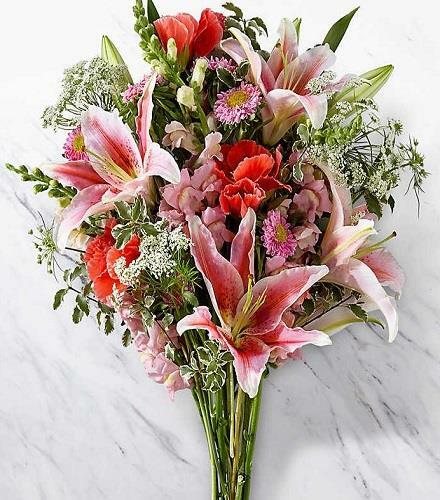 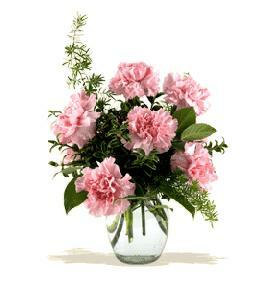 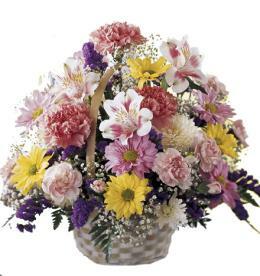 Features pink lilies and a mixture of other available flowers. 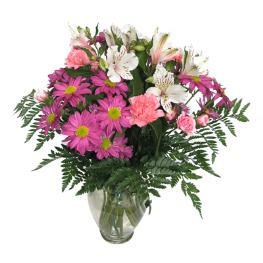 Add vase in checkout if you wish.